Popular tourist attractions and cultural monuments in the area and central Dalmatia region. 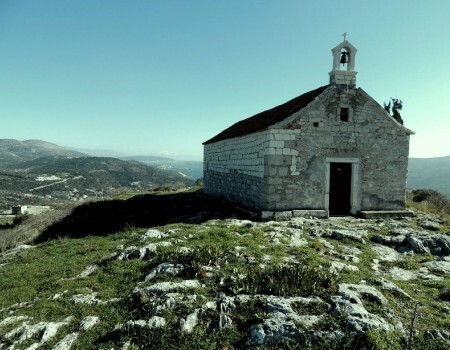 The hill Drid carries memories of one of the oldest Croatian counties by its very name, but also by the material remains. Today it is the home of St. Mary of Drid Church. Trogir is located just 12km from Marina. It has 2300 years of continuous urban tradition. Its culture was created under the influence of the ancient Greeks, and then the Romans, and Venetians. Vranjača cave is located at the bottom of the central part of Mosor mountain. 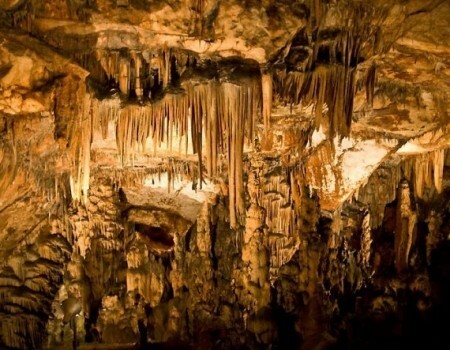 It consists of two large halls, of which the second one is full of stalagmites and stalactites. 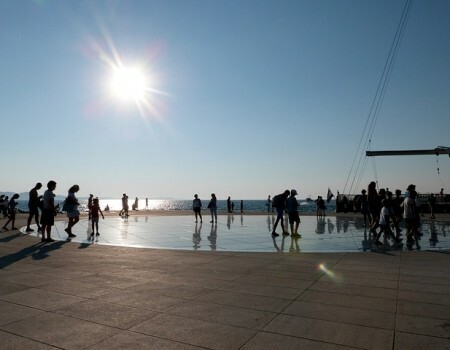 Zadar is located in northern Dalmatia, about 120 km from Marina. 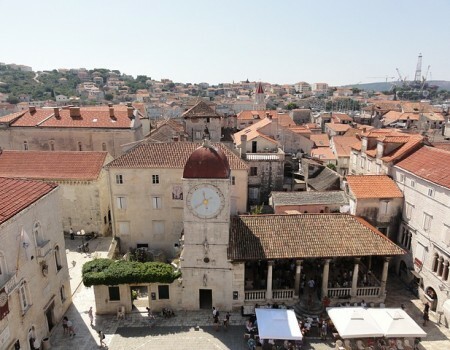 This ancient city on the Adriatic coast is one of Croatia’s most popular tourist destinations. To say it has a lot to offer is an understatement. National park Krka is located about 54 km from Marina and is easily accessible by car. 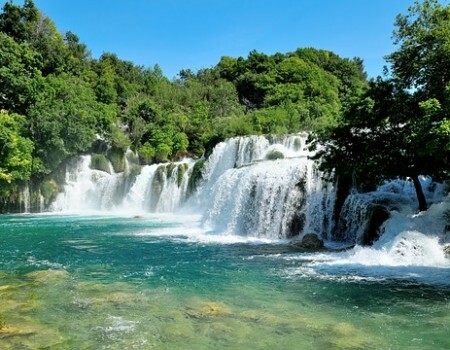 It’s Croatia’s seventh National park and covers an area of 109 square km along the Krka river. 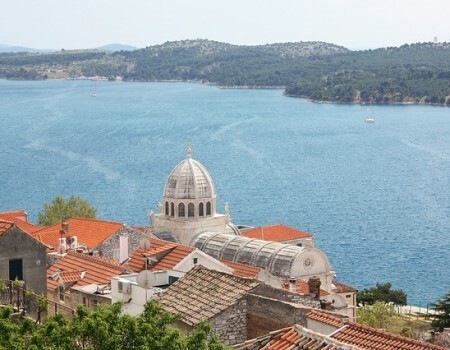 Šibenik is located 47km northwest from Marina. The area is well connected and it takes less then an hour to get there by car.